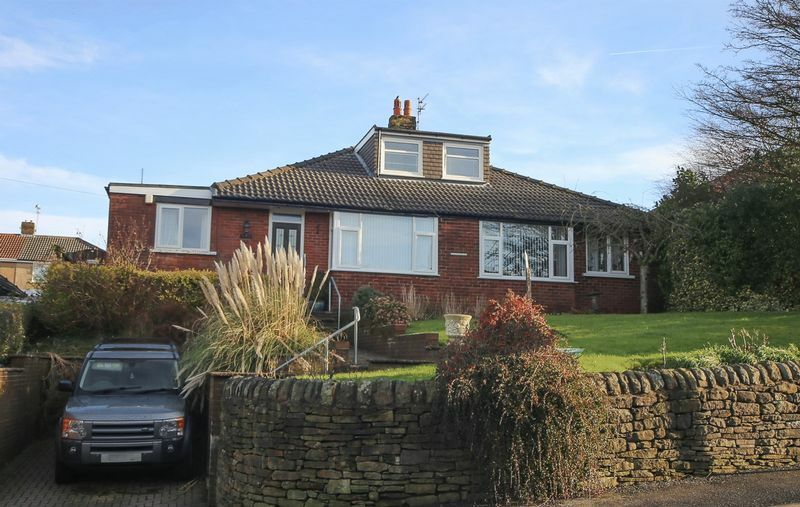 Formerly two bungalows that have been adapted to one stunning detached property that enjoys an elevated position upon the highly sought-after Fielding Lane in Oswaldtwistle. 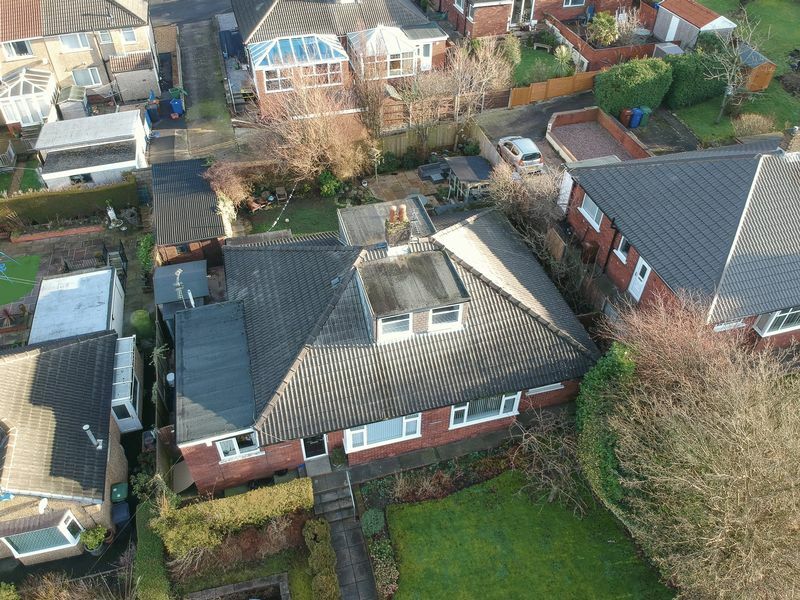 Being formerly two properties it is ideal for those requiring spacious and flexible living space to accommodate either a separate living area for elderly parents or teenagers, or even separate area for those who work from home. The living accommodation has been designed with families in mind and has been finished with an array of quality fixtures & fittings including a simply stunning dining kitchen. 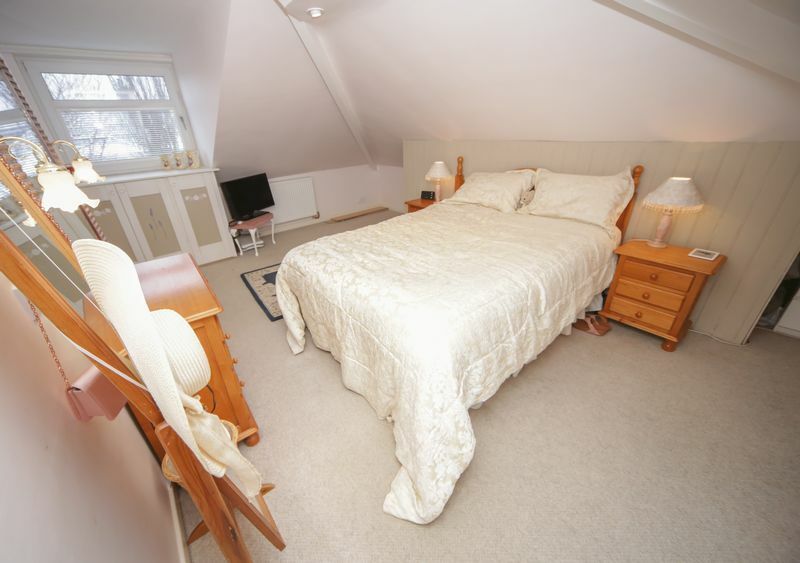 Bedrooms & bathrooms are situated on both floors. Composite entrance door which provides access to the entrance porch, the porch has uPVC double glazed window, vinyl flooring and a meter cupboard. An oak door provides access to the ground floor hallway. 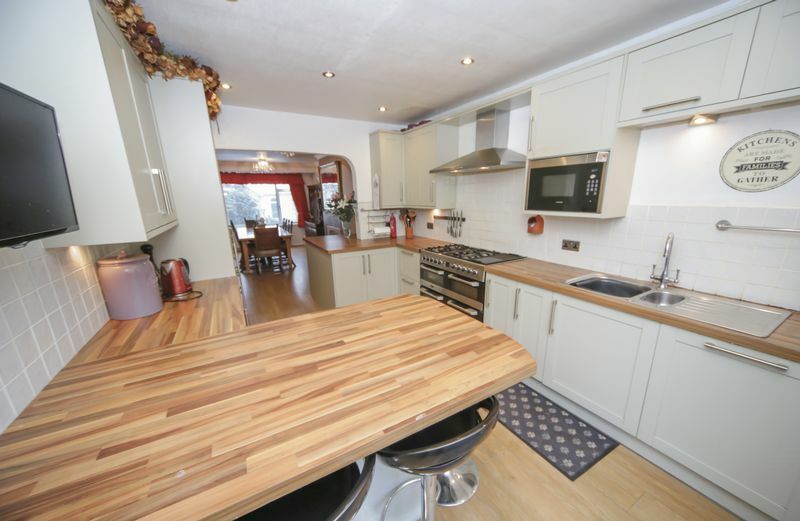 Laminate flooring, central heated radiator, coving to the ceiling, lighting, power points and built in storage. uPVC double glazed window to rear elevation, central heated radiator, lighting, power points, TV points and central heated radiator. 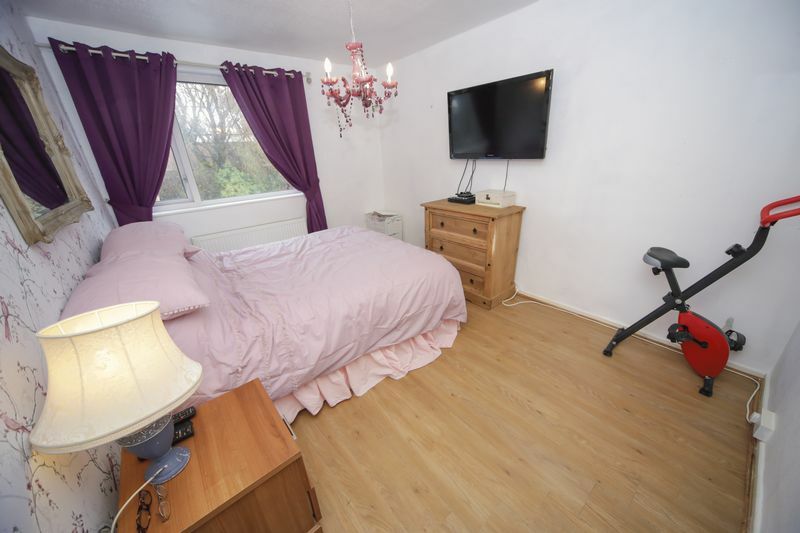 uPVC double glazed window to front elevation, central heated radiator, laminate flooring, lighting, power points, TV points and built in storage. 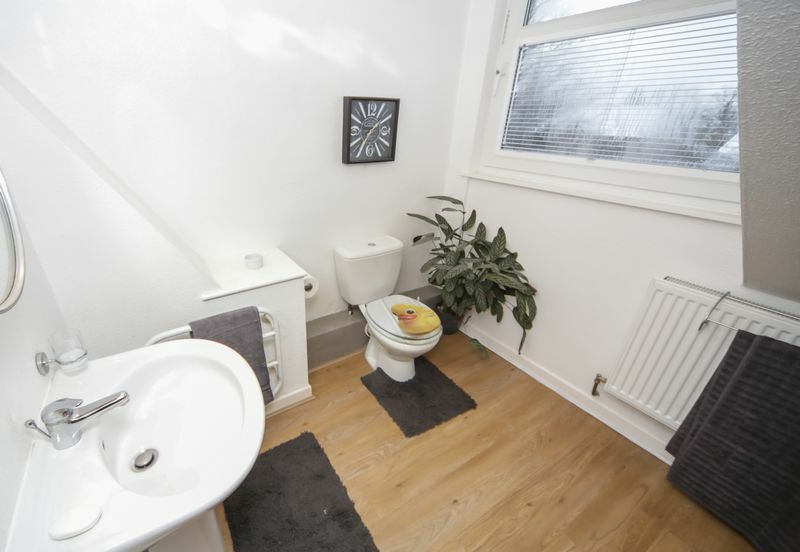 Bathroom is four piece with a double width cubicle and rainfall shower, free standing bath tub with feature waterfall tap, low level WC, vanity hand wash basin with complimentary splash backs, laminate flooring, central heated radiator, spotlights, coving to the ceiling and uPVC double glazed window to side elevation. 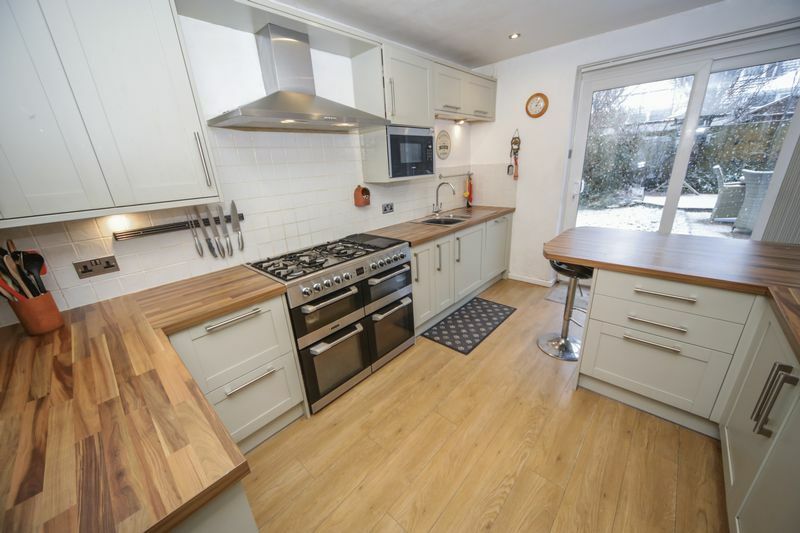 Laminate flooring, central heated radiator, lighting, power points, partially tiled walls, uPVC double glazed window to side elevation, wooden entrance door providing access to a rear porch, built in storage and a stainless steel sink basin with integrated cupboards. 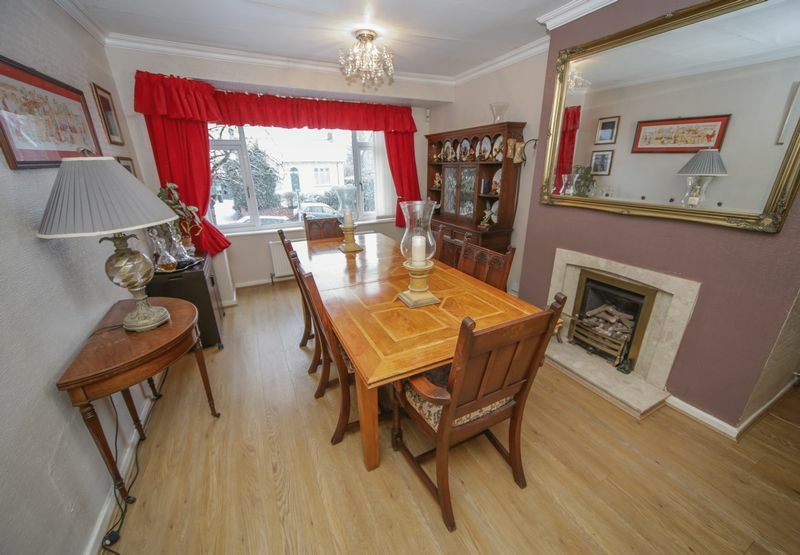 uPVC double glazed window to front elevation, central heated radiator, laminate flooring, coving to the ceiling, lighting, power points, open staircase to the first floor, living flame gas fire with a decorative fireplace surround and a marble effect plinth. 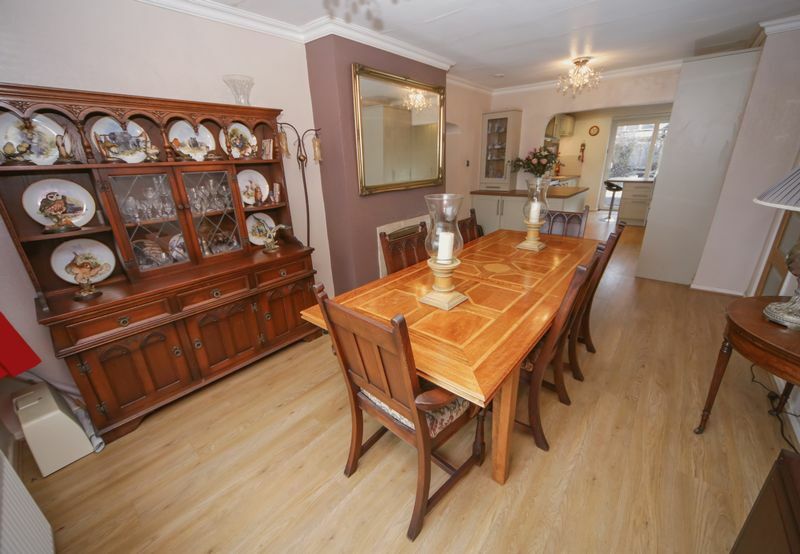 Laminate flooring, coving to the ceiling, lighting, power points, central heated radiator, uPVC double glazed box window to front elevation and a living flame gas fire set upon a marble plinth. 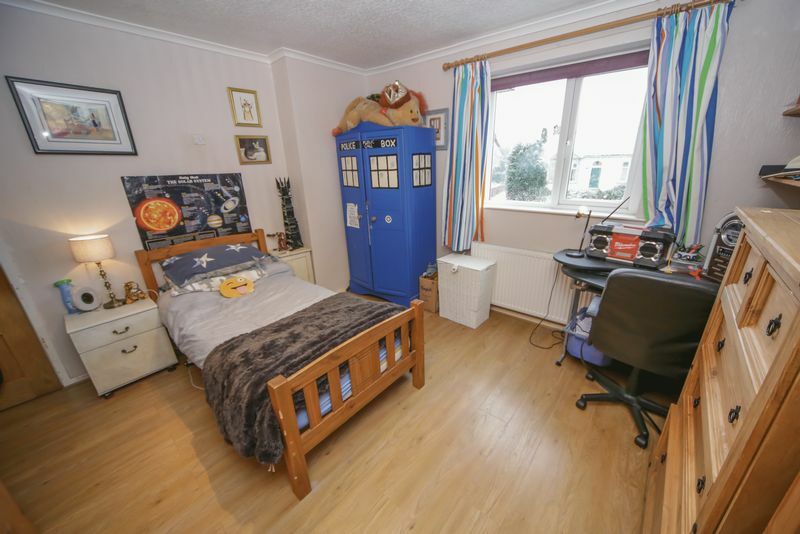 There is also a door that provides access to bedroom 3 and 4 and also the shower room. 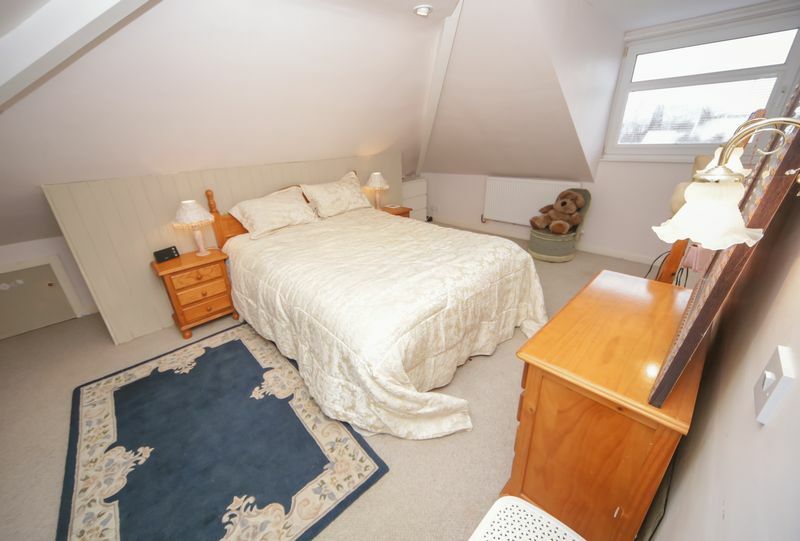 This could be used as a annexe which is separate to the rest of the accommodation. Modern fitted kitchen units with integrated cupboards, drawers and shelves, integrated dishwasher, stainless steel sink basin and drainer, Siemens microwave, integrated fridge and freezer, wooden effect laminate work surfaces with complimentary tiled splash backs with integrated TV and power points, mounted floor to ceiling central heated radiator, spotlights, laminate flooring, lighting, power points and uPVC double glazed sliding doors providing access to the garden. 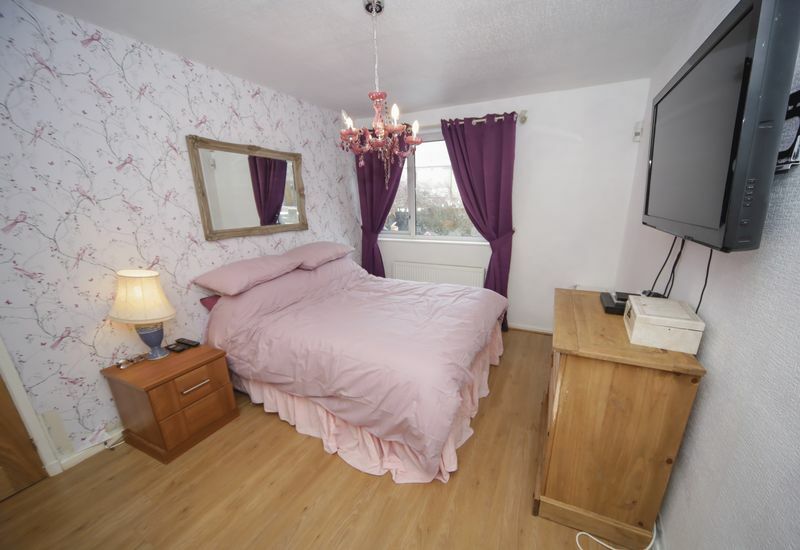 This bedroom could be used to provide a separate granny flat. 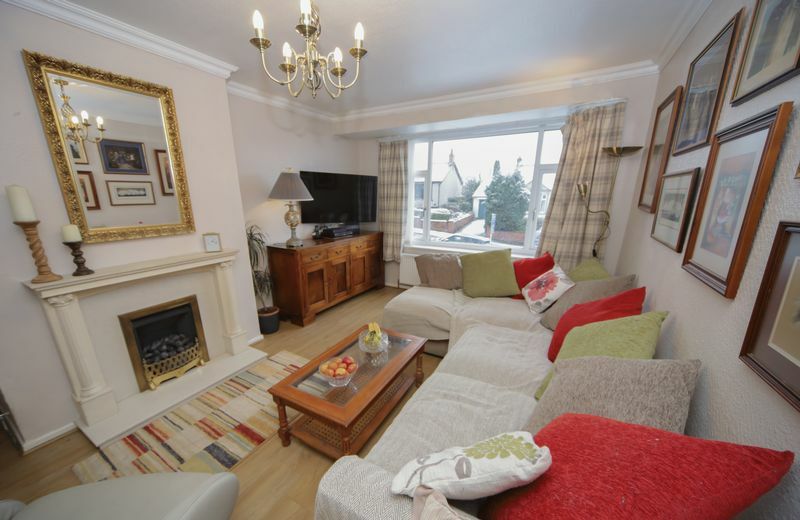 uPVC double glazed window to front elevation, central heated radiator, carpet flooring, lighting and power points. 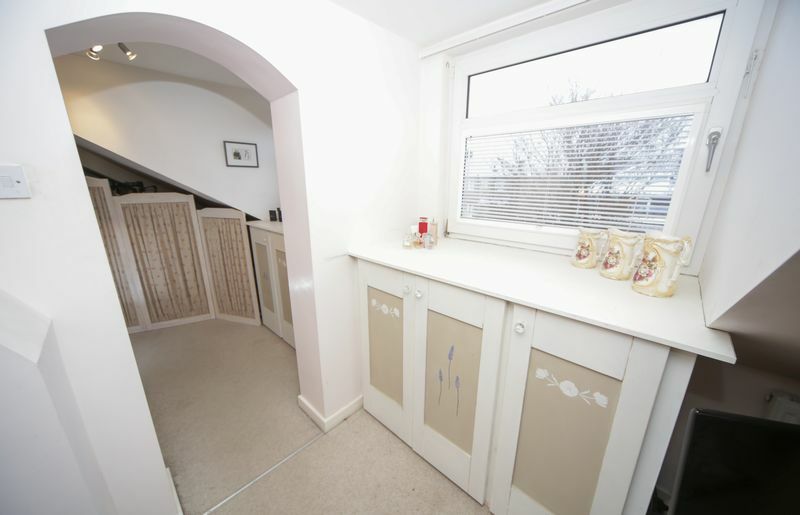 This hallway could be used to provide a separate granny flat. 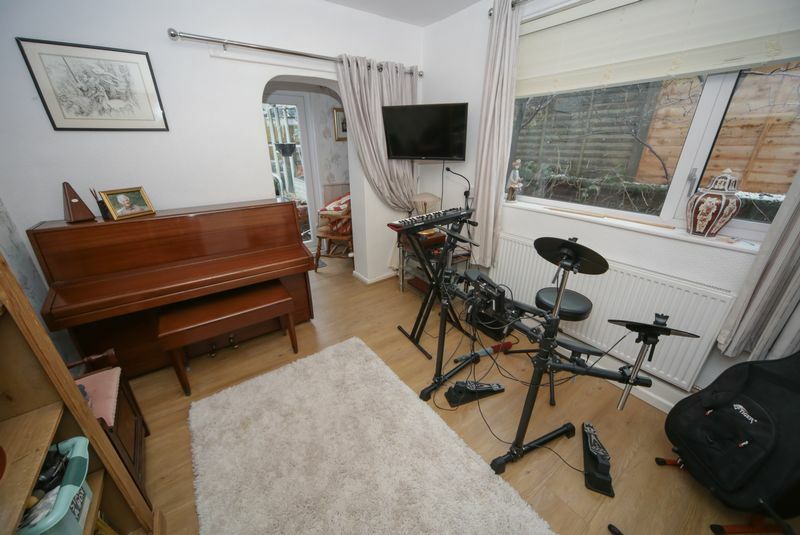 Central heated radiator, carpet flooring, lighting, power points and built in storage. 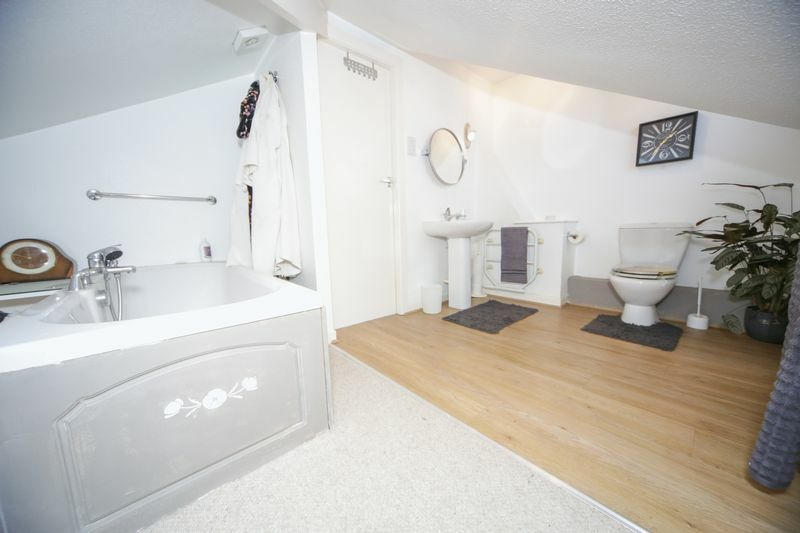 This shower room could be used to provide a separate granny flat. 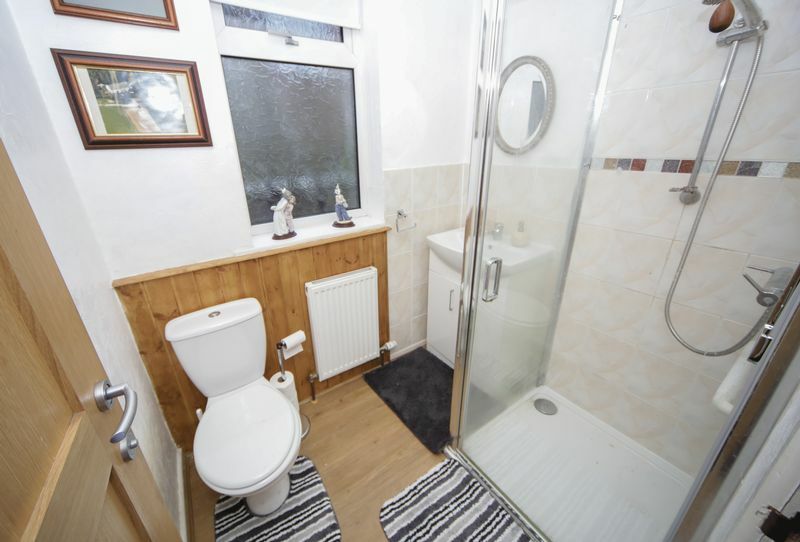 Three piece with a low level WC, vanity hand wash basin, shower cubicle with a direct feed shower, central heated radiator, laminate flooring, partially tiled elevations, lighting and frosted uPVC double glazed window to side elevation. Spiral staircase provides access to first floor accommodation, the first floor landing has carpet flooring, lighting and power points. 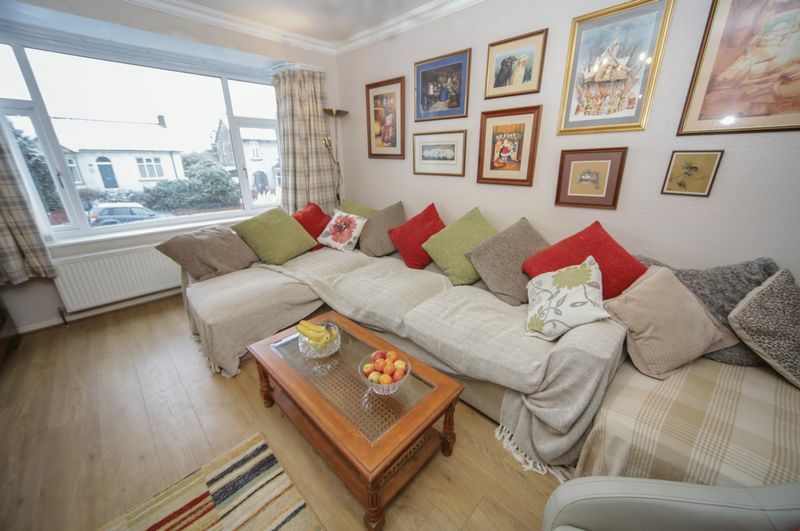 uPVC double glazed tilt and turn windows to front and rear elevations, two cental heated radiators, carpet flooring, lighting, power points, TV points and built in storage. 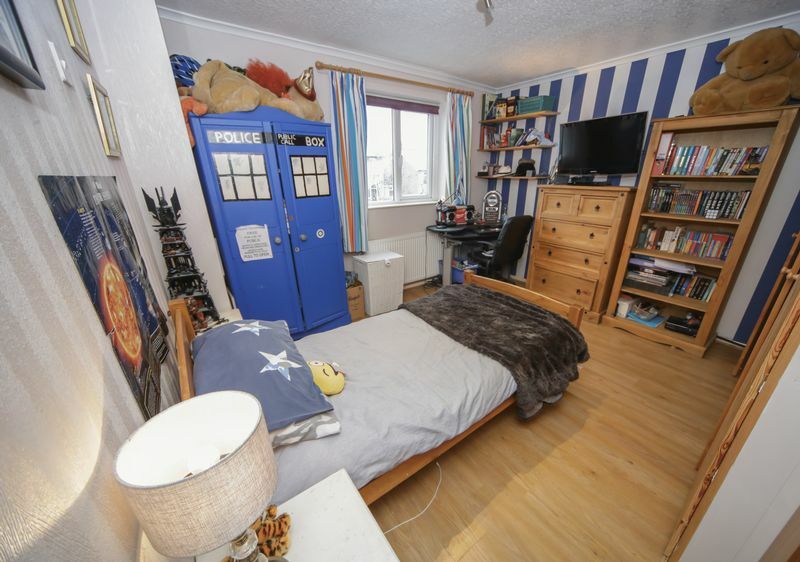 The bedroom has its own dressing room. 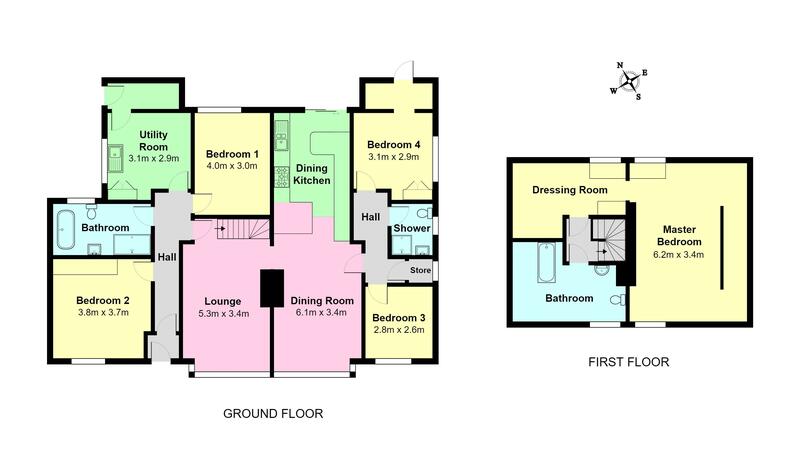 Dressing room has an array of built in wardrobes and dressing table, carpet flooring, lighting, power points and uPVC double glazed tilt and turn window to rear elevation. 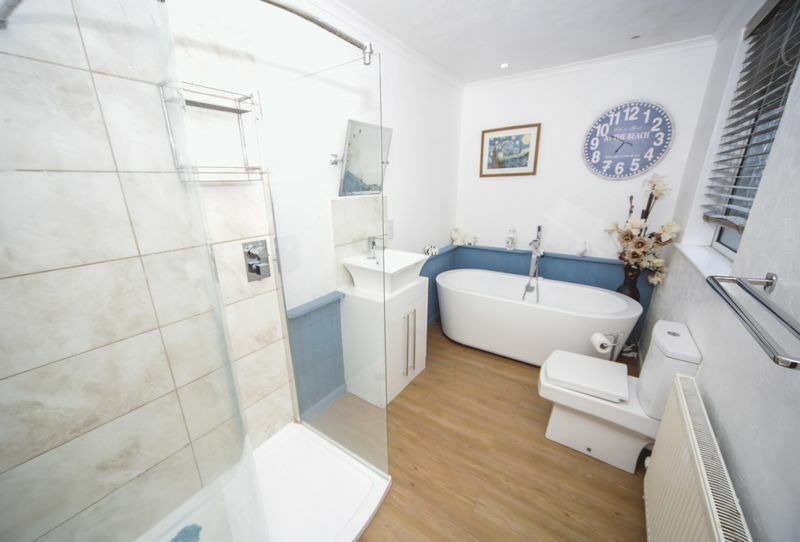 Bath tub, shower to tap, pedestal sink basin, low level WC, part laminate part carpet flooring, central heated radiator, lighting, built in storage and uPVC double glazed tilt and turn window to front elevation. 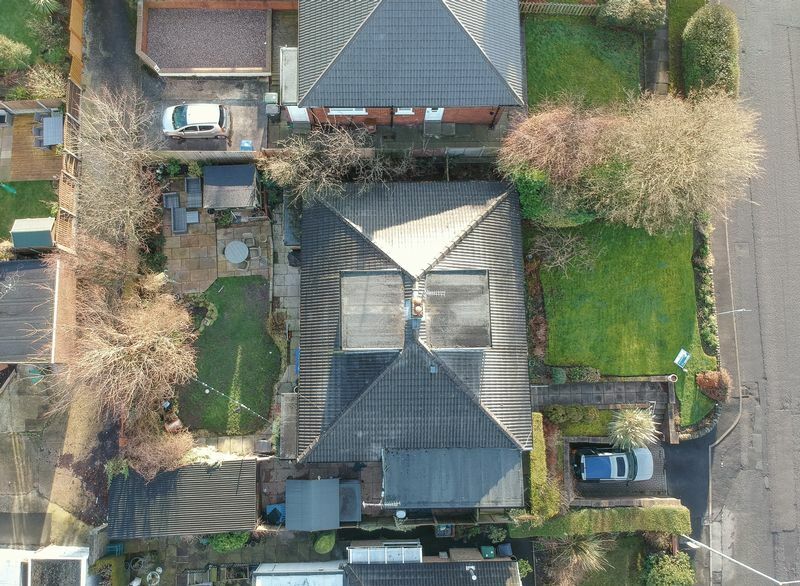 To the front of the property is an elevated lawned garden with perimeter flower beds, shrubs, hedges and trees with a stone pathway providing access from the main road to the main entrance door. Situated to the rear of the property is a spacious and well presented garden which is a perfect combination of grass lawns, Indian stone seating area and Indian stone patio that houses a free standing summer house, situated within the gardens is a detached garage with pedestrian car access via the drive. Situated to the front is additional off road parking. To the right hand side of the property is a host of mature fruit trees.